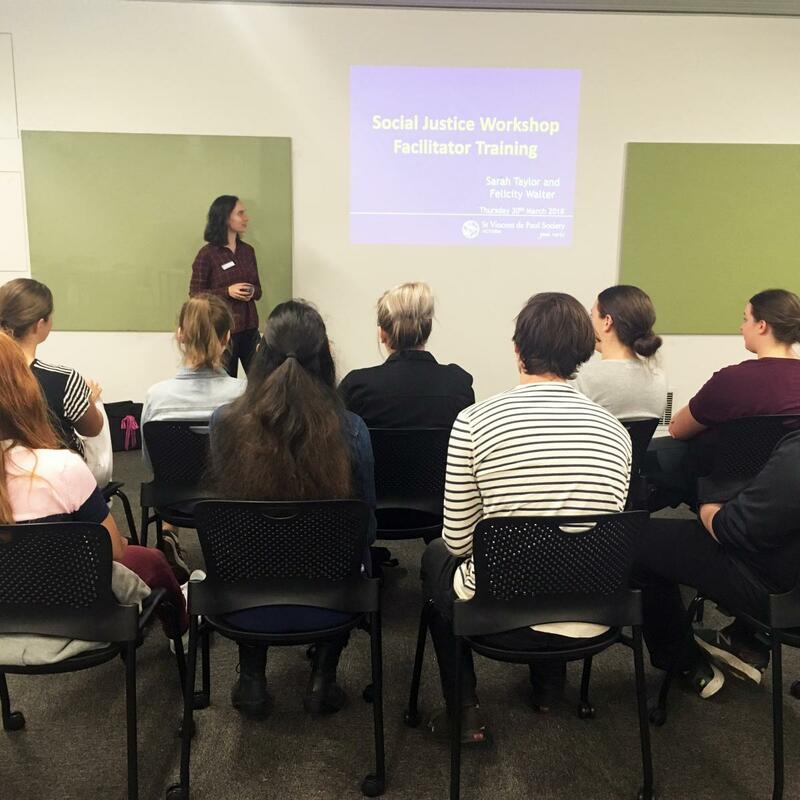 The Vinnies Youth and Education team provide schools with social justice resources and experiences. The Vinnies school facilitators assist with the delivery of these programs, gaining meaningful experience in student coordination and public speaking. The key works of Vinnies school facilitators are delivering social justice workshops in schools, supporting teachers with the establishment of new Mini Vinnies & College Conferences and leading the Vinnies Soup Van Street Retreats.